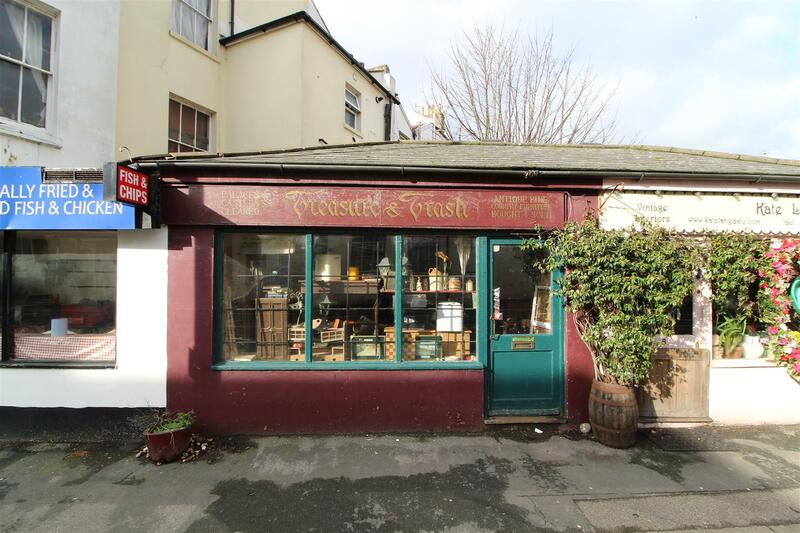 Middleton Estates are delighted to offer to the market a ground floor and basement retail unit forming part of a single storey building which is addressed as Dyke Road but is situated on the North Western side of Bath Street linking Buckingham Place and Dyke Road. Interested parties are advised to contact the local authority to confirm the rates payable. Each party will be responsible for their own costs incurred in relation to the transaction.